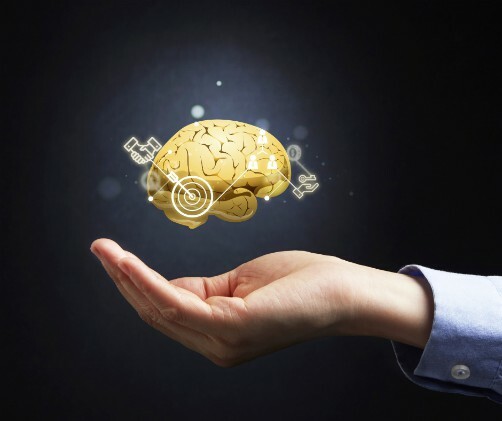 Columbia neuroscientists have revealed that a simple brain region, known for processing basic sensory information, can also guide complex feats of mental activity. 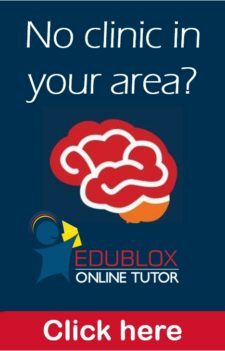 The new study involving mice demonstrated that cells in the somatosensory cortex, the brain area responsible for touch, also play a key role in reward learning, the sophisticated type of learning that allows the brain to associate an action with a pleasurable outcome. 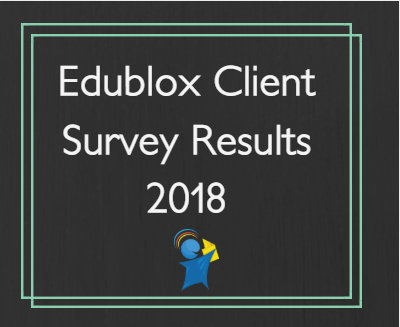 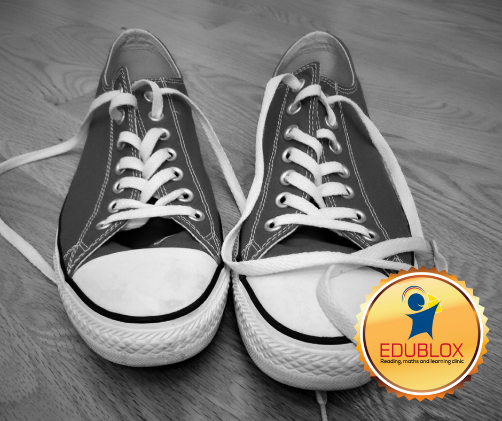 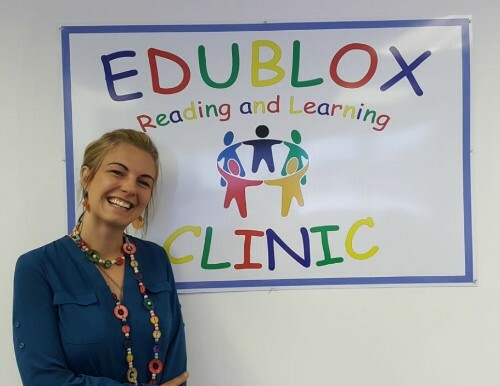 The Edublox Learner of the Year competition is an annual event that seeks to award the learners who have achieved remarkable results in terms of their academic performance and personal growth. 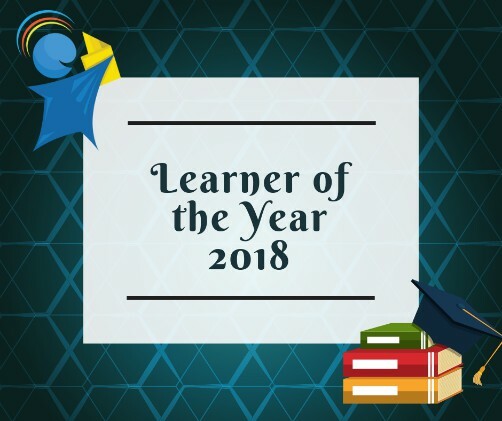 We are proud to announce the Learner of the Year Top 12 Winners for 2018. 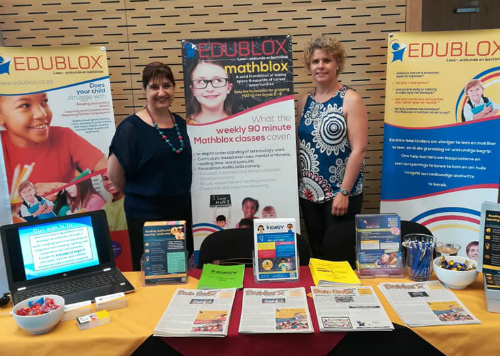 A trio of Edublox franchisees in the Western Cape region recently exhibited at the coveted ‘Have you Heard or Can’t you Read?’ conference series, which aims to explore the two critical skills of listening and literacy as the foundation for learning. 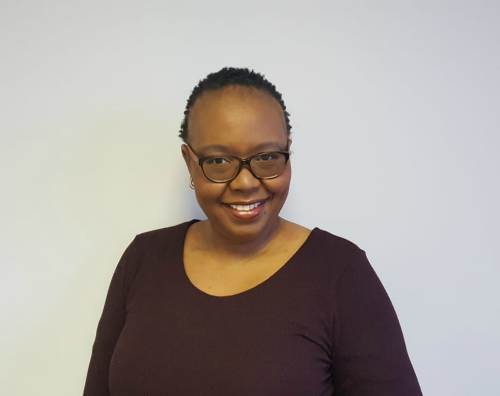 Edublox fasiliteer ’n opwindende projek in samewerking met die Noordwes-Universiteit (NWU) om onderwysers te help om leesprobleme, en oplossings daarvoor, beter te verstaan. 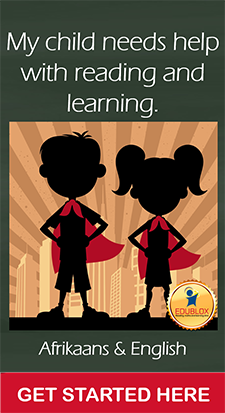 Colouring Book Day is observed in the United States early in August each year and aims to celebrate the classic and well-loved activity of colouring. 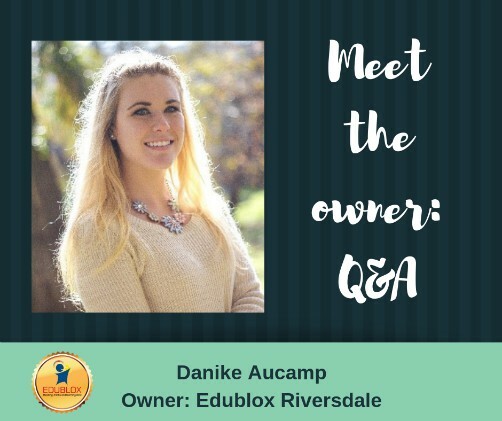 It’s a cost-effective way to entertain children and has also become a popular pastime for adults. 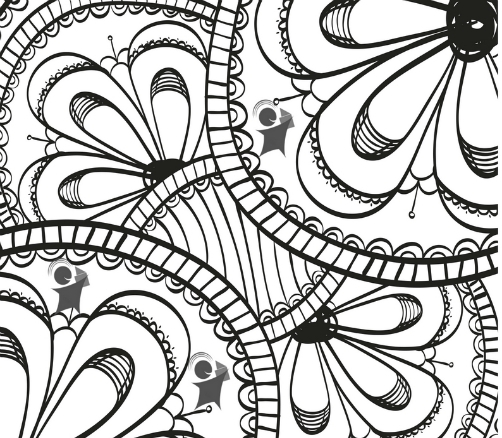 Is it just a passing fad, or does colouring have emotional and physical benefits for adults too? 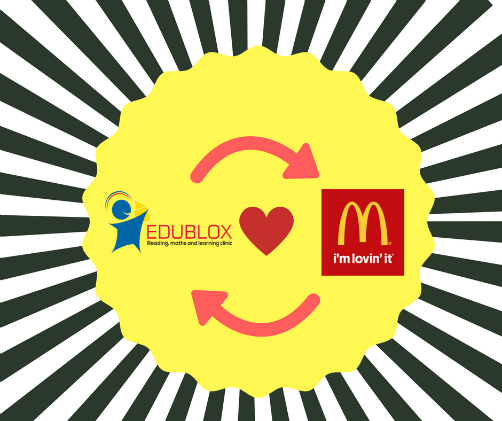 Edublox reading, maths and learning clinics and centres recently collaborated with McDonald’s® SA as a rewards partner.